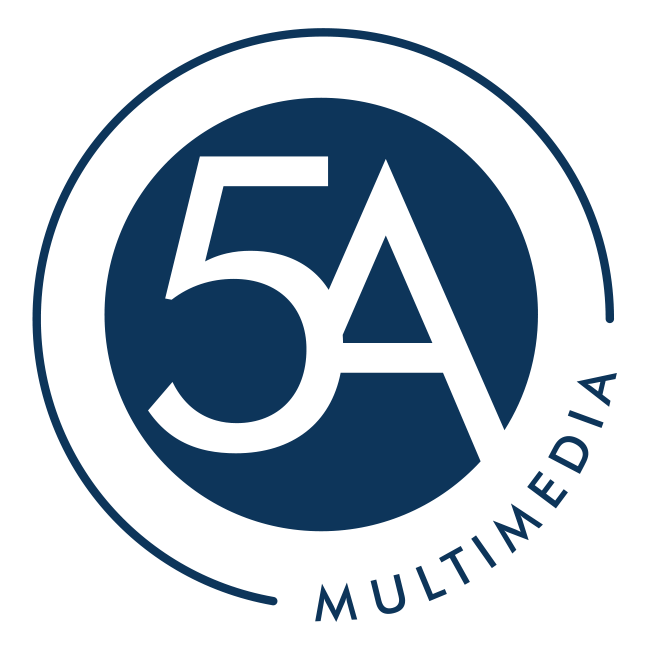 At 5A Multimedia, clients have the opportunity to work with a network of designers, developers, and marketing experts. 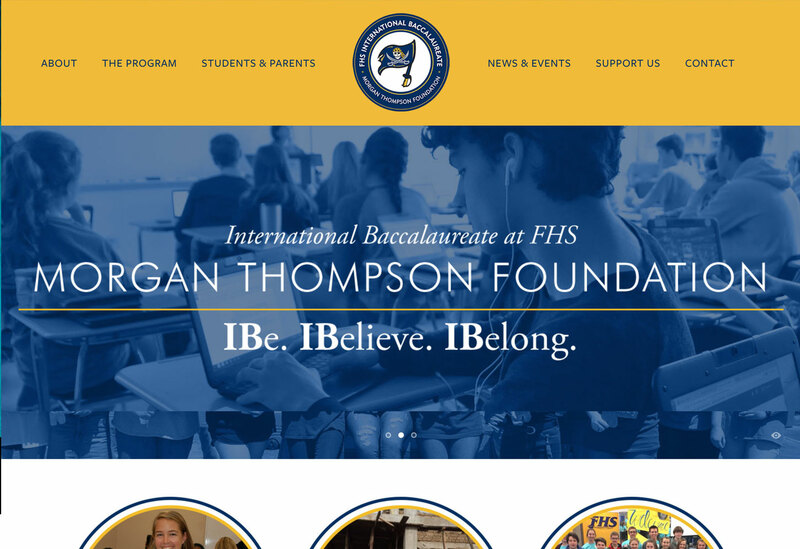 Using the latest web standards and superior search engine optimization, we’ll custom design your website to strengthen your brand, increase your visibility, and make your business standout above the competition. We’ll ensure you’re at the top of search result rankings and provide you with important tools beyond design, such as website hosting and maintenance, Google analytics, and website management training. 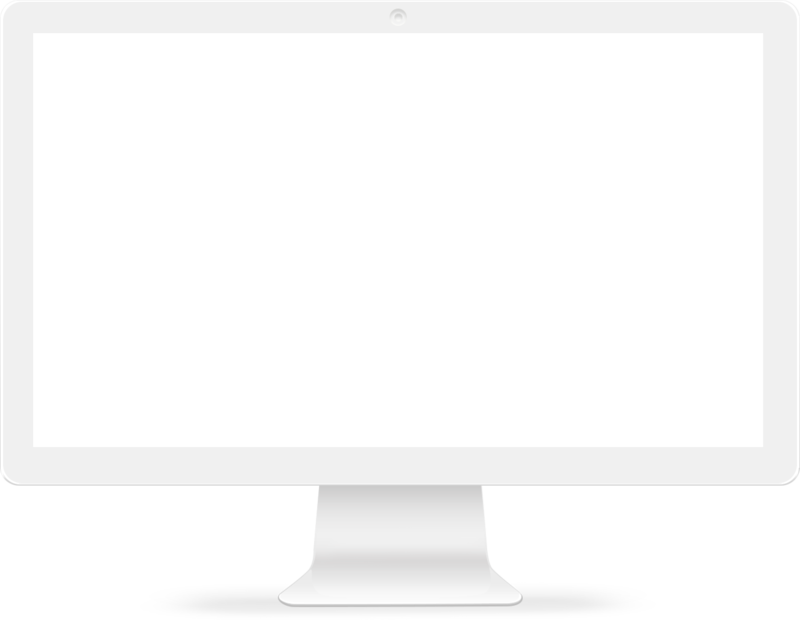 We recommend a responsive design which means design elements and features are changeable and scalable based on the viewing window.  Responsive design allows your website to adapt with the ever changing world of computers, tablets, smartphones, and other devices from which you view the web.